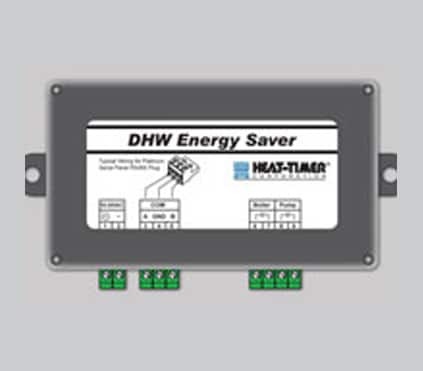 Heat-Timer tempering valves are designed to handle all flows from low to peak automatically without any extra effort. 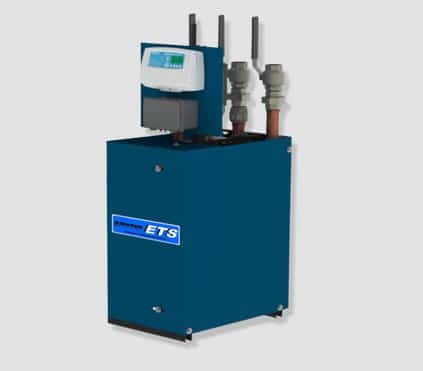 Precise water temperature control makes it ideal for Hotels, Hospitals, Health Care facilities, Schools, Apartment, Office and Industrial Buildings. Approved by ASSE International Standard 1017. The valve’s unique design is deceptively simple. 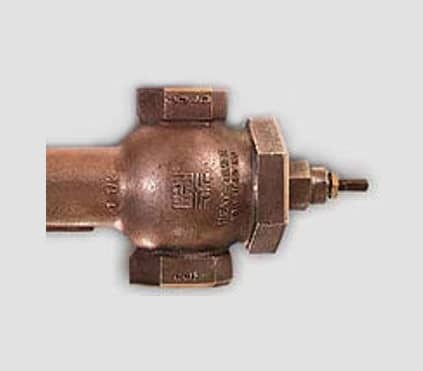 An internal thermostatic element mechanically adjusts the amount of cold and hot water entering the valve so the desired outlet water temperature is maintained. 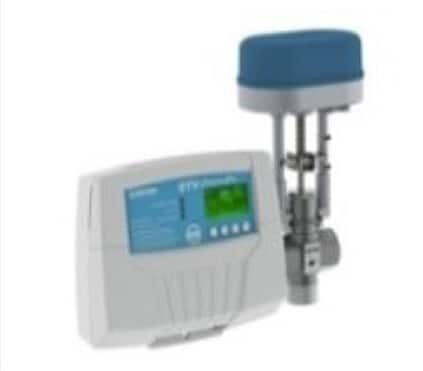 This is done automatically and virtually instantaneously, without any electronic components and without restrictive piping and pressure drop requirements. This is possible because the valve includes an extra-long thermostat whose large heat transfer surface enables consistent output accuracy, even under very low flow conditions.